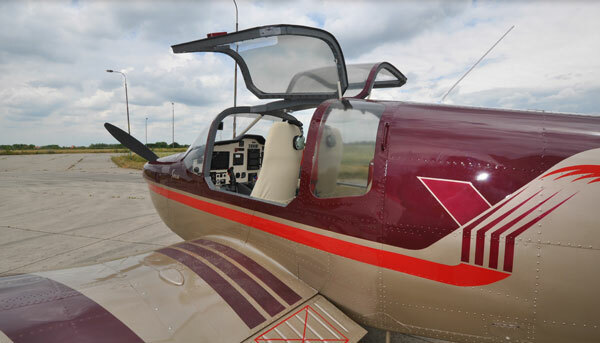 U75 A41M "SOVA" is an upgraded version of the basic Utva 75 airplane, intended for initial training (and selection), sport flying and tourism. Optionally the airplane can be used for reconnaissance, aero-photo shooting, and other operations. It can also carry weapons if furnished with appropriate equipment. 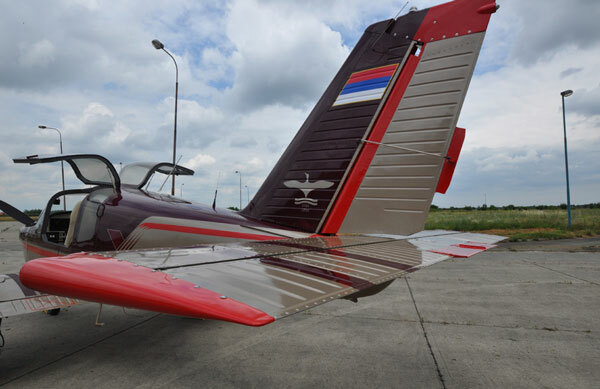 "SOVA" is a single engine, low wing airplane, full metallic "semimonocoque" type structure, with engine cowling and wing tips made of composite materials. The airplane is a four-seater in "side by side" configuration, with fixed landing gear. The configuration of the landing gear allows landing on concrete and prepared grass runways. The airplane is equipped with single four cylinder, air cooled engine ''LYCOMING IO-390-А3 А6", and with a constant speed propeller "HARTZELL HC-C2YR-1BFP/F 7894". 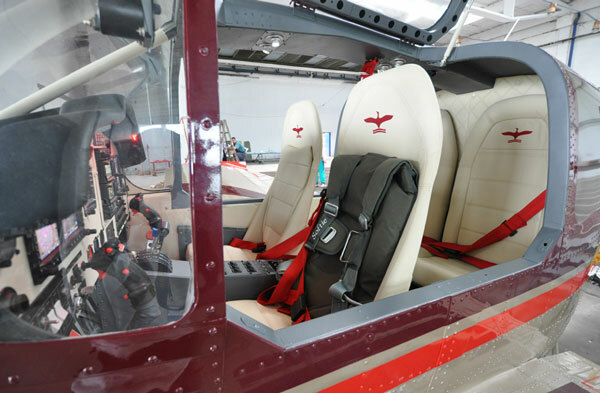 U75 A41M "SOVA" is designed and manufactured by Utva Aircraft Industry which holds the NCAO Part 21 G Production Organization Approval, and is in process of obtaining the NCAO Part 21 J Design Organization Approval. The airplane is in certification process under EASA CS-23 normal (with mtow = 1250kg), and utility (with mtow = 1050 kg) category. The strength of the airframe with minimized weight has been verified through experimental crushing strength tests. The primary controls are doubled. The primary controls are powered mechanically, the rudder and the elevator by control cables, and the flaps are powered by control tubes. The flaps are actuated by way of electric actuators with mechanical synchronous deflection and with the position indicator. All primary control surfaces are equipped with trimmers. Flatteners are installed on the ailerons and on the rudder and trimmers are located on the ailerons, the elevator and rudder. 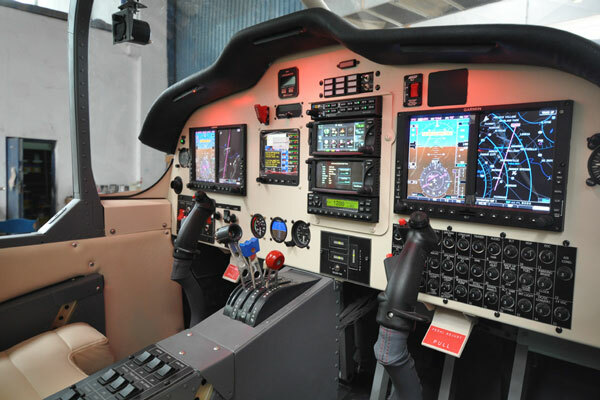 The trimmers are actuated by way of electric actuators, controlled by means of the switches on the control stick and instrument panel with the position indicators in the cockpit. The hydraulic system is designed only for the disc brakes and the parking brake. Taxi control by way of differential braking. Display of flight parameters on the pilot's and copilot's instrument panels. Engine and fuel parameters display and monitoring on one pilot's and co-pilot's display. Machineguns in 7.62 mm cal. Good stall characteristics with "flaps up" and "flaps down". 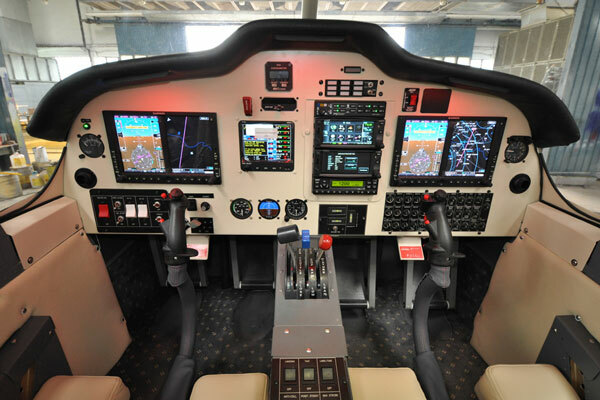 "SOVA" aircraft design enables easy maintenance and easy access to all main aircraft systems. Optimum annual flying hours - 300 h.
MTBF of the systems is around 300 hours, and MTBF of the aircraft is around 50 hours.